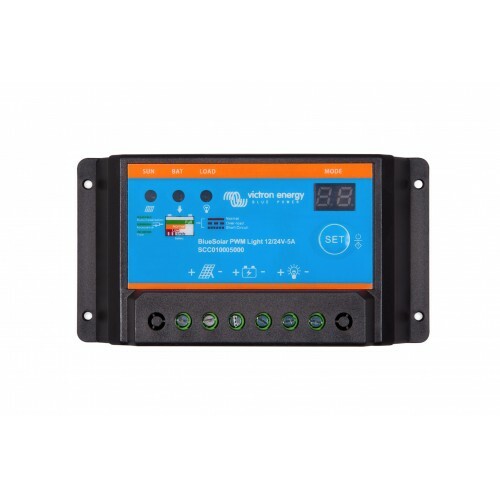 Looking for specific Solar Panel accessories such as solar charge controller regualtor for your installation in your Car, 4WD, Truck, Bus, Caravan, Motorhome or RV then you have come to the right place, we have the Best Brands at the Best Prices. We have a variety of top quality brands such as Victron, Redarc, Enerdrive and many others brands, which are perfect solar panel accessories for your, Car, 4WD, Truck, Bus, Boat, Caravan, Motorhome or RV. 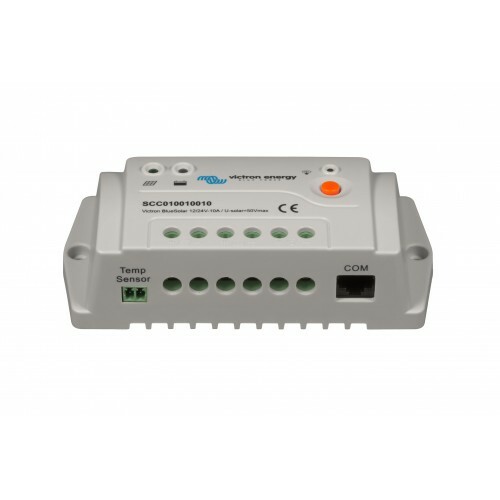 We also carry a wide range of different type of accessories such solar charge regular controllers and much more. Populr units such as the Victron MPPT 75/10, MPPT 75/15, MPPT 100/15, MPPT 100/30, MPPT 100/50, MPPT 150/35, MPPT 150/45, MPPT 150/60, MPPT 150/70, MPPT 150/85, MPPT 150/100 can all be found here. So if you are looking for a quality solar panels accessories for any application in your Car, 4WD, Truck, Boat, Bus, Caravan, Motorhome or RV, then check out what we have to offer. If you can’t find what you are looking for, let our sales team know, they will be more than happy to help you out. Solar Accessories There are 30 products. Looking for a PWM Solar Charge Regulator Controller for your installation in your Car, 4WD, Truck, Bus, Caravan, Motorhome or RV then you have come to the right place, we have the Best Brands at the Best Prices. 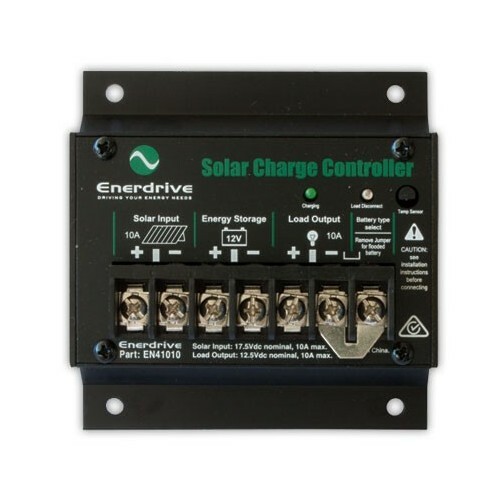 We carry a range of Solar Charge Regulator Controllers from top brands such as Enerdrive, Victron and many other. 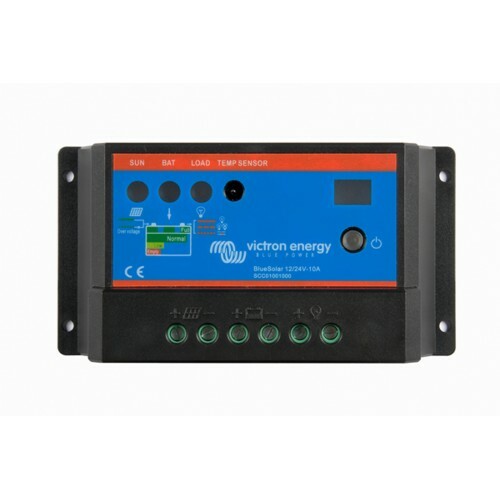 Some of the Models we have in stock are the Victron Blue Solar PWM 5A, 10A, 20A and 30A, we also have the Victron BlueSolar PWM Pro series 5A, 10A, 20A and 30A. 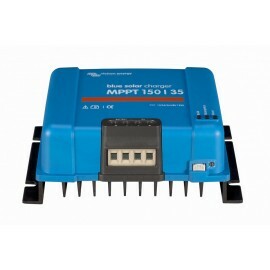 Looking for specific Victron MPPT Regulator or solar charge controller regulator for your installation in your Car, 4WD, Truck, Bus, Caravan, Motorhome or RV then you have come to the right place, we have the Best Brands at the Best Prices. We have a variety of the Victron MPPT Solar Regulators, which are perfect solar panel accessories for your, Car, 4WD, Truck, Bus, Boat, Caravan, Motorhome or RV. We also carry a wide range of different type of accessories such solar charge regular controllers and much more. Popular units such as the Victron MPPT 75/10, MPPT 75/15, MPPT 100/15, MPPT 100/30, MPPT 100/50, MPPT 150/35, MPPT 150/45, MPPT 150/60, MPPT 150/70, MPPT 150/85, MPPT 150/100 can all be found here. 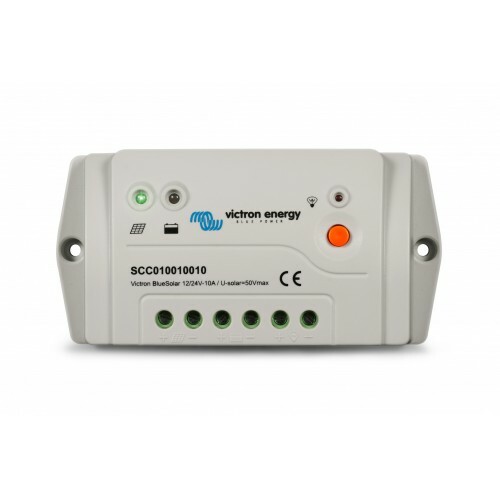 So if you are looking for a quality Victron MPPT Regulator or solar charge controller regulator for any application in your Car, 4WD, Truck, Boat, Bus, Caravan, Motorhome or RV, then check out what we have to offer. If you can’t find what you are looking for, let our sales team know, they will be more than happy to help you out.